Playful, creative, fun, easy and contagious. Equally suited for the total novice as well as professional artist. 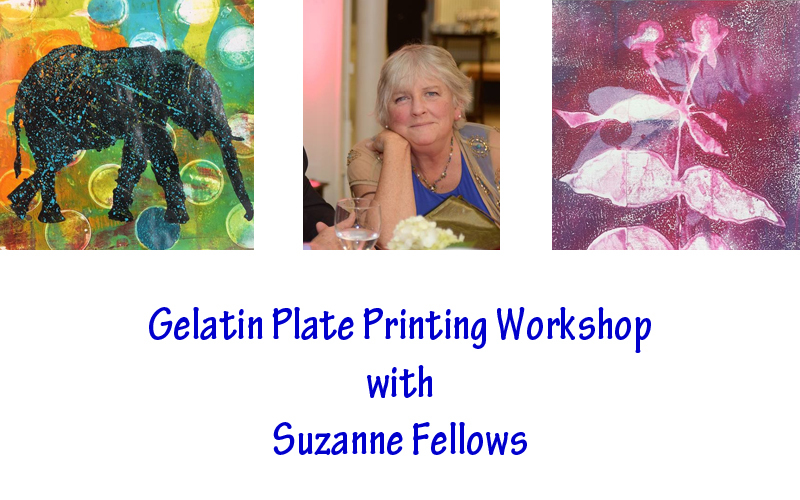 Participants will create several finished prints using high flow acrylic paints or inks, and stencils or textured objects through a series of one-off prints called monotype.